PSA: Tier One Abyssal Filaments Distributed To All Active Capsuleers! 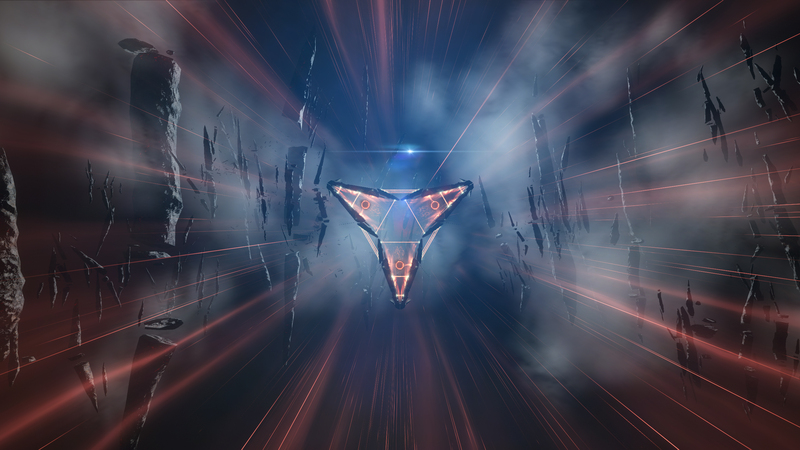 We’re happy to announce that as of the publishing of this news item, every active capsuleer in New Eden has been issued with a Tier 1 abyssal filament as a gift from the Servant Sisters of EVE. 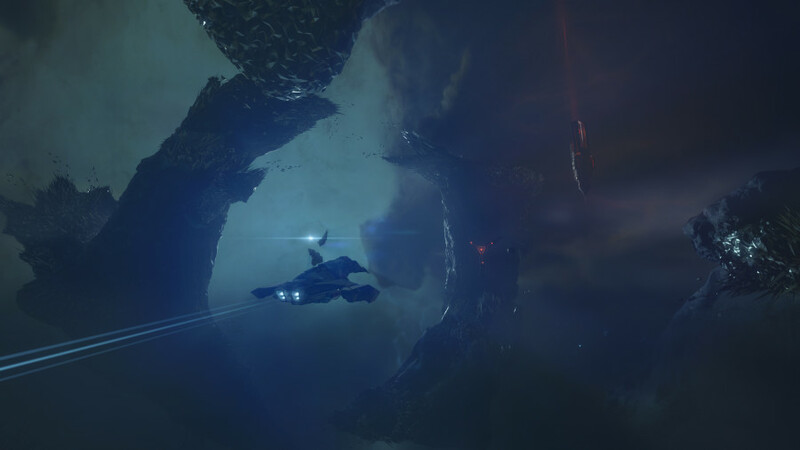 As part of the celebration of the deployment of EVE Online: Into The Abyss, and the arrival of abyssal deadspace, we encourage capsuleers across the cluster to dive in and experience this new challenge themselves. All capsuleers who’ve logged in since 2016/11/15 will be able to find their filament in their redeeming system, and assistance with redeeming items can be found in this handy help center article from our customer support team. Before venturing into the abyss, we recommend that you research which type of filament you’ve received, and read a little more about the risks and rewards of crossing into the abyss. These filaments will remain in your redeeming system for 30 days, and will expire on July 8th, 2018, so be sure to redeem them before then! Hi, of course this post is in fact pleasant and I have learned lot of things from it on the topic of blogging. thanks. VKtF30 Me and my Me and my good friend were arguing about an issue similar to that! Nowadays I know that I was perfect. lol! Thanks for the information you post.